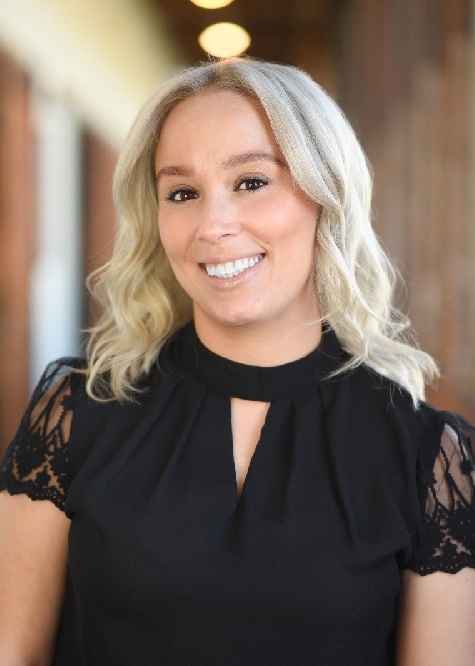 I am Angela Caban, as a Connecticut native agent, I am committed to building long lasting relationships with my clients; I am by my clients' sides from their first home purchase to their dream home and everything in between. My attention to detail and energetic personality go a long way to making either your buying or selling experience both fun and enjoyable. I pride myself on hard work and I am completely dedicated to making the buyer/seller experience as positive and worry free as possible. I am also a mom when I’m not helping someone find the right home. So I spend my free time enjoying my family whether it’s at a soccer game, basketball game or just home spending quality time with my children. Please have a look around and get to know my corner of the world. You can browse homes for sale, look for open houses, learn about local communities and see how the market is doing in your town. Real estate is all about the local market and I am happy to help you get better acquainted with yours!